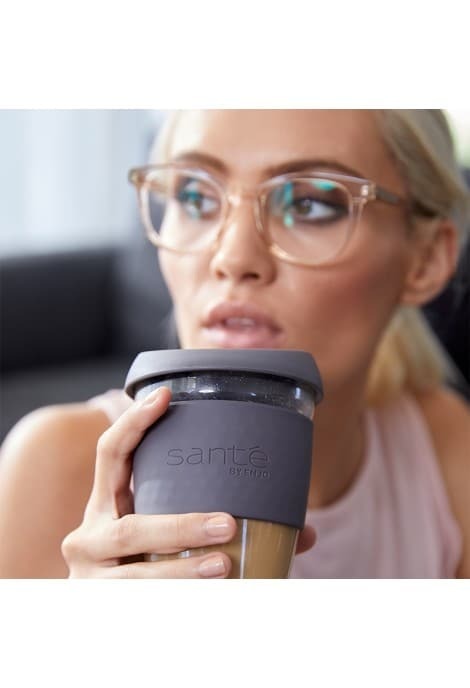 Enjoy a guilt-free caffeine-fix on the go with our stylish and sustainable reusable cup. Made from toughened glass, with a beautiful silicon sleeve for a non-slip-grip. 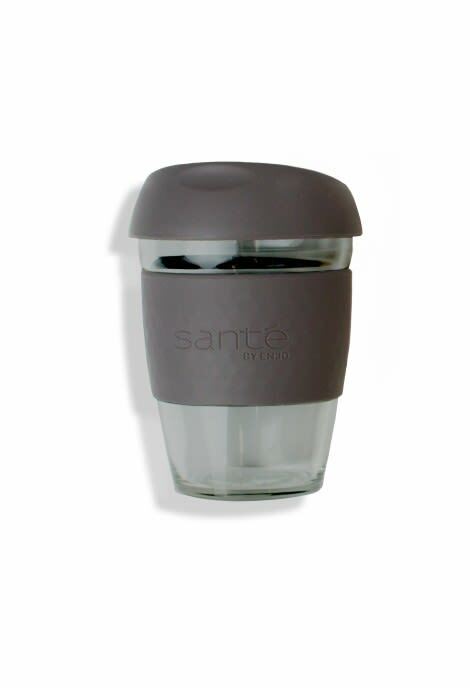 Make the most of our pretty packaging and reuse to store your Santé Makeup Removers.